Most people don’t give locksmiths a second thought until they are locked out of their home or need an extra set of keys for a property. 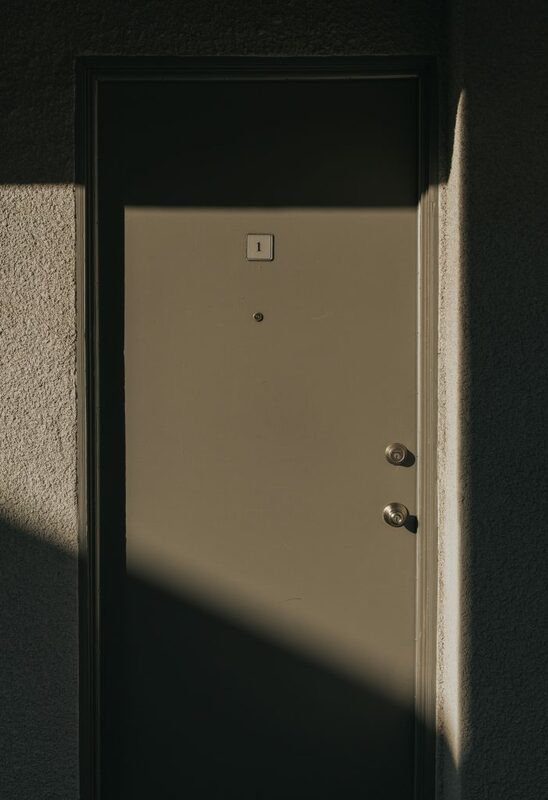 Yet, many locksmiths provide additional services that can keep a residential or commercial space safe and secure throughout the year. 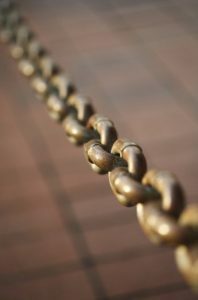 What’s more, the essential trade is steeped in history and interesting facts. 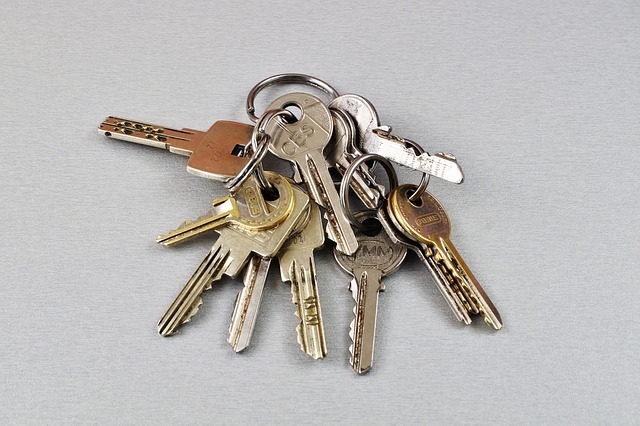 Here are seven facts you might not know about locksmiths. It might be surprising to learn that locksmithing is one of the oldest professions in history. It is believed the first locksmiths developed their skills more than 4,000 years ago in Babylon and Egypt. Thanks to the innovative Middle Eastern civilisations, the lock and key technology spread north to Greece, Rome and then east to China. It is now a sought-after skill in almost every nation across the globe. Ever wondered how locksmiths earned their name? The word relates to the profession’s history. A smith of locks, which originates from the term blacksmith, was a reference to someone who worked with steel or varieties of metal. 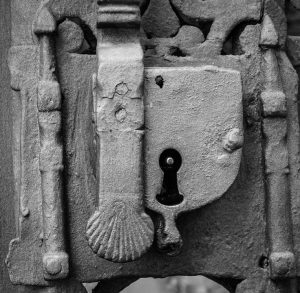 Blacksmiths commonly forged weapons and armour for knights and kings, but the demand for metal locks led to the development of a new, specialist skill, and so the locksmith was born. It turns out Harry Houdini might not have been so magical after all, as he more than likely knew his way around a lock or two! He started his working life as a locksmith, gaining an in-depth understanding of locks and how they worked, which helped him to create many jaw-dropping illusions for audiences. In fact, he was most notable for his incredible escape acts. It is quite likely the Hungarian-born illusionist and stunt performer would never have enjoyed his level of fame without the much-needed trade. The oldest lock in history to have been discovered is believed to date back 4,000 years and was found in the ruins of the Khorsabad Palace in Nineveh. However, the oldest lock with a key dates back to approximately 704 BC in the ruins of the Palace of Sargon, also in Khorsabad. 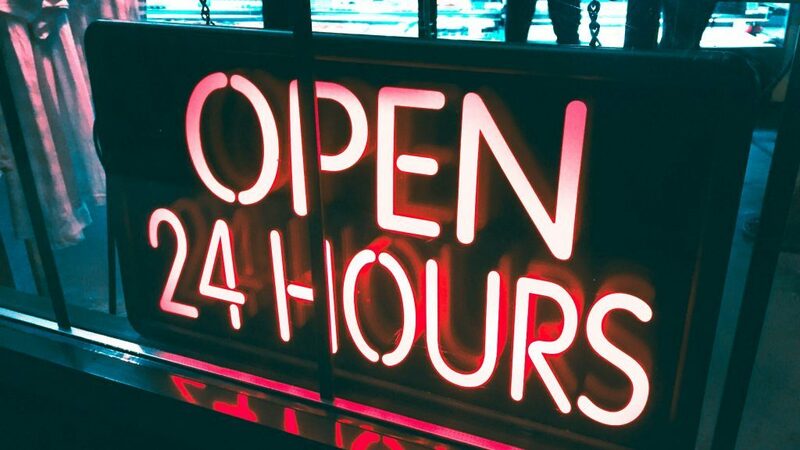 A talented locksmith encompasses more than one profession to complete a task to the highest standard for customers. 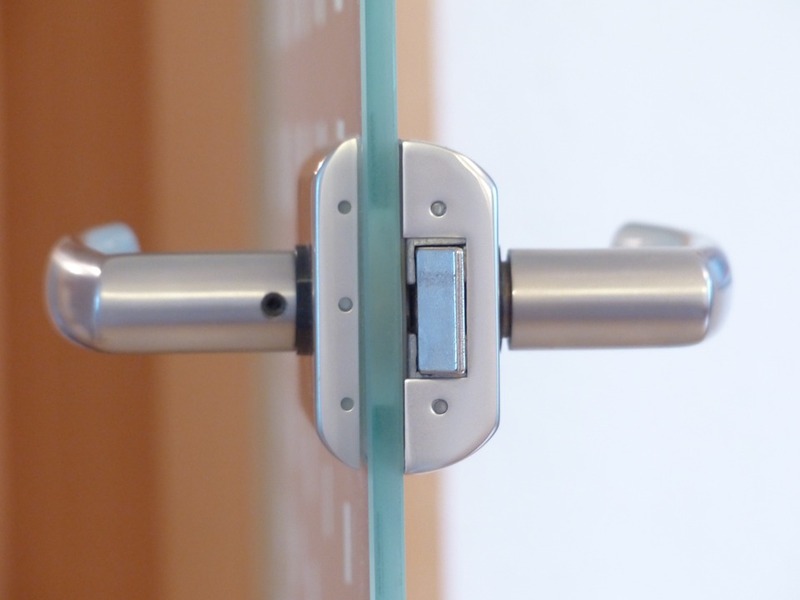 He or she will need to do the work of a security expert, mechanic, carpenter and engineer to successfully resolve your locking challenges in a smooth, hassle-free manner. 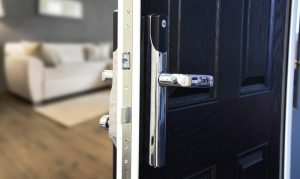 While locksmiths still help property owners to change or upgrade their locks, open locked doors and provide key cutting services, the trade has evolved throughout the years. The above can ultimately make property owners feel relaxed and secure either at home or at work. 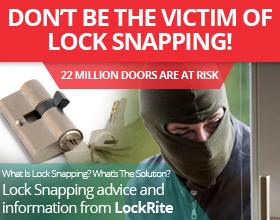 At Lockrite, we understand that security and safety are of paramount importance to our customers. For this reason, every single locksmith is DBS checked. 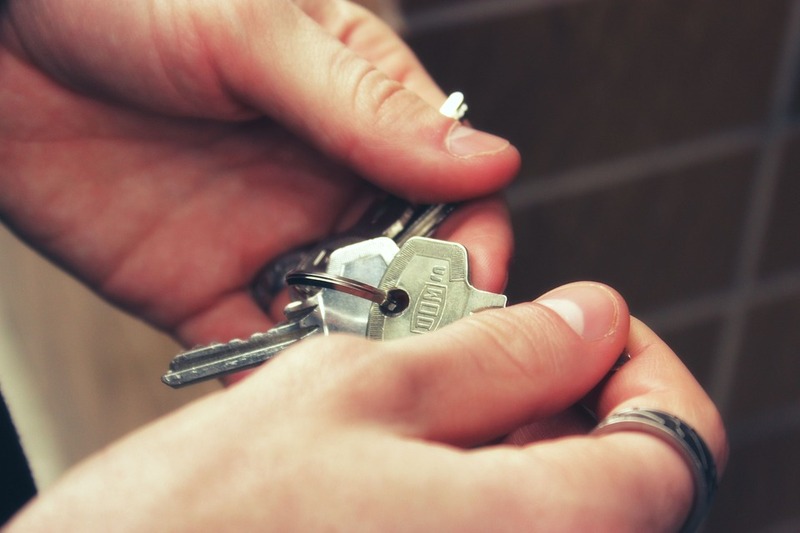 You can, therefore, enjoy peace of mind that your property and keys are in safe hands when you turn to us. 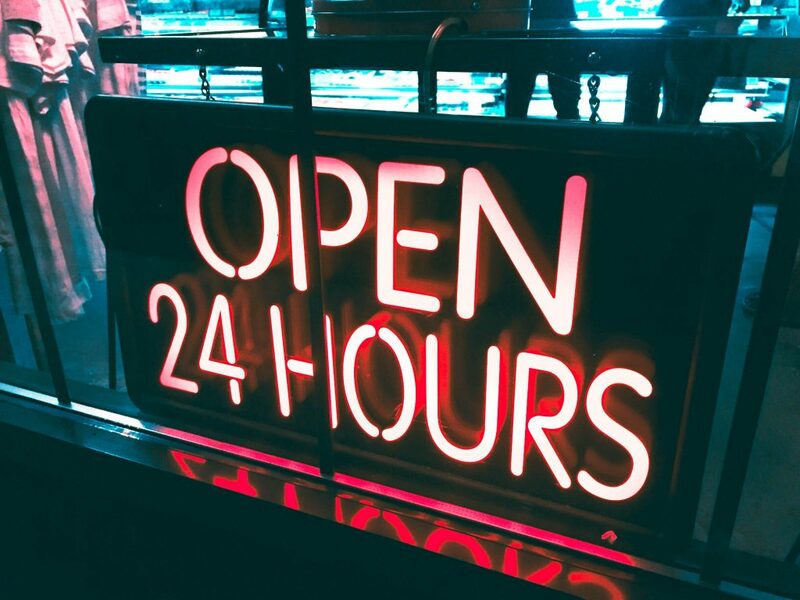 If you have been locked out of your home, need new locks, or want to install innovative, reliable home security devices in your residential or commercial property, please don’t hesitate to get in touch with us here or call us now on 0800 0612 677. 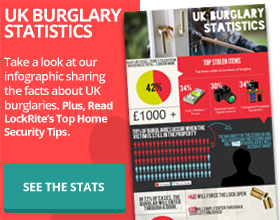 It’s that time of year again; Christmas can be a crucial time for burglaries and home security. The presents are sitting underneath the tree, you’re staying out for longer than usual, and you are leaving your windows ajar to feed Christmas lights out of them. 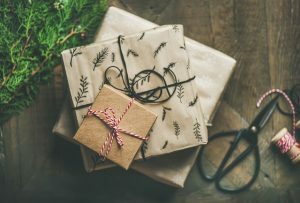 From hiding presents to turning your outdoor lights on and off, there are plenty of ways in which you can prevent burglaries and other security concerns around the festive period. However, could the rise in smart home security be the best way to keep your home safe this Christmas? 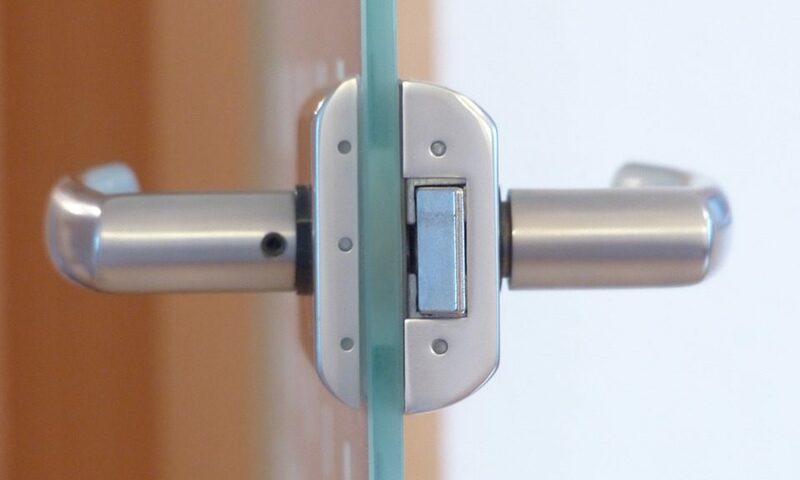 Smart locks bring your door into the 21st century. They use Bluetooth and Wi-Fi to connect with other smart devices such as your phone. When your device is close to the door, it will automatically unlock. This is a quick and hands-free solution that will stop you from spending vital minutes rummaging through your bag with presents under your arm, terrified that your relative will see what you’ve bought them. They will allow you to open doors for friends while keeping everybody else out, and you can give temporary ‘keys’ to people so they can check your house while you are out. Yale Conexis Smart Locks are some of the best in the business, and have some extra security features for your home including a user log and a tamper alarm, ensuring that technology provides the best safety for your home. 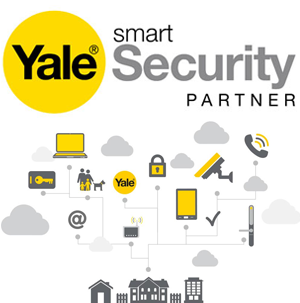 As trusted and official Yale Smart Security Partners, LockRite can install and maintain the smart security and smart locks range of products. Smart alarms and Smart CCTV are the new upgrades to the traditional house alarms. However, with around only 30% of homes having a working burglar alarm, smart alarms are a vital step to make it easier to secure your home when you are out enjoying the festivities. Alexa has become something of a home tech phenomenon, spurring memes and social media posts detailing her antics. The Amazon Echo can provide a wide range of services at the sound of your voice, from creating shopping lists to playing your favourite music to making calls. However, surprisingly, Alexa can also do wonders for your home security. When used alongside the Z-Wave Module 2 and Samsung SmartThings, the Yale Keyless Connected and Conexis L1 Smart Door Locks can be paired with Alexa. This enables you to lock and unlock your door from anywhere, and check that your door is locked remotely. Christmas home security is important as you are most likely to encounter security threats at this time of year. 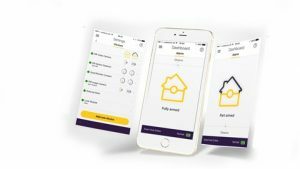 However, pairing home security and the newest smart technology this Christmas will allow you to secure your home and give you the utmost peace of mind to enjoy the festive period. If you’re considering installing smart home security this christmas, including the latest Yale Conexis L1 smart lock, call us today on 0800 0612677.